I have always taught with an explicit model as the foundation for any lesson. 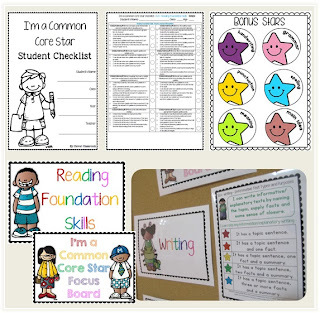 The Common Core State Standards (CCSS) provides teachers with exactly this however, negotiating your way through the standards can be difficult and time consuming. 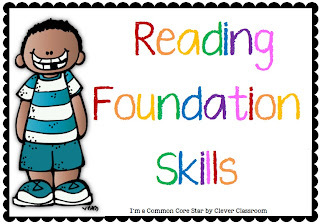 The Common Core will challenge students to take learning to new levels. 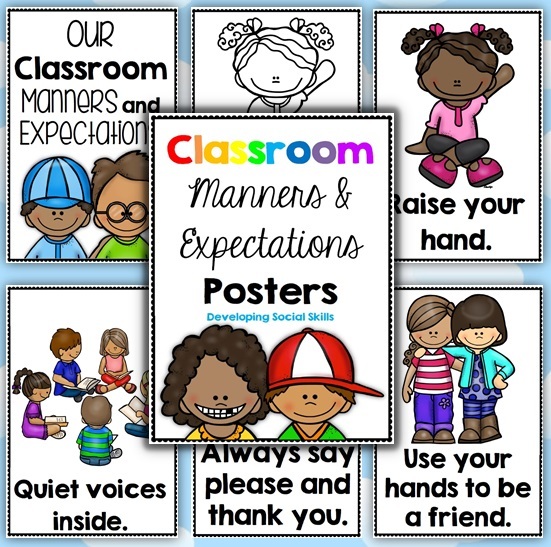 By nature it promotes rigor and higher learning expectations. Teachers are required to have a thorough understanding of the CCSS but there isn’t always time to study the standards in depth let alone interpret them for their team and perhaps for their students. I have been chipping away for the past three months at an idea I had previously used in many of my genre writing lesson e.g. Johnny Appleseed. 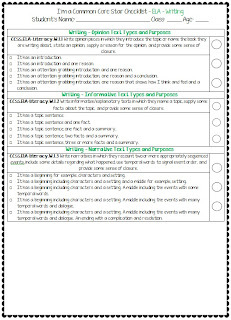 I have been experimenting with rubrics for all ELA strands. 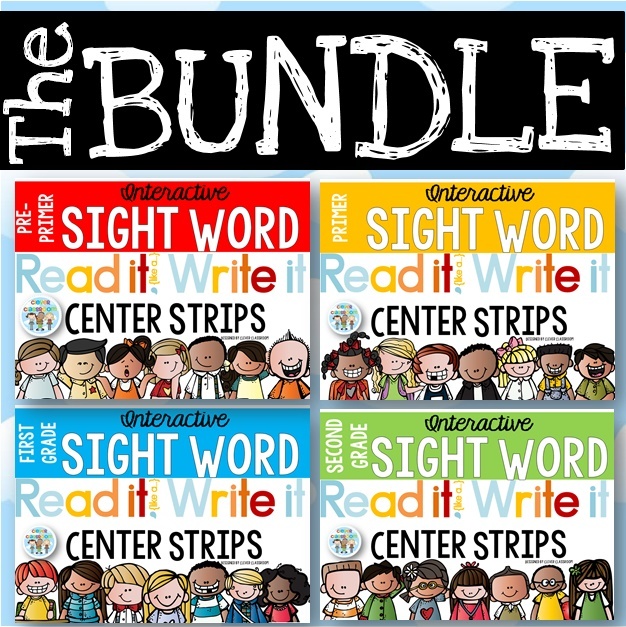 – For interpreting the Common Core State Standards to make it easy to teach directly to the curriculum. 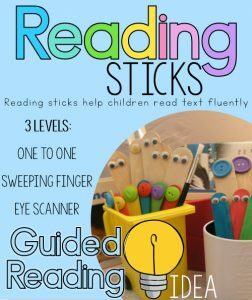 – With a rubric that is child-friendly. 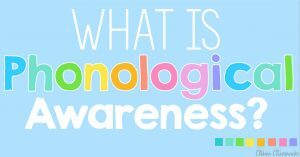 – That informs the program from beginning to end whilst empowering young minds and making it easier to report. 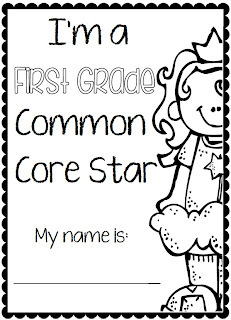 I came up with I’m a Common Core Star! 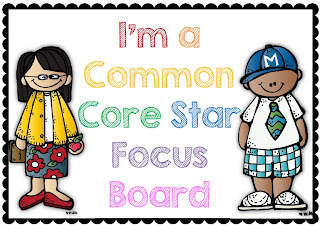 The Common Core State Standards can be interpreted in many ways based on the individual who is interpreting it. This file is just my way of inferring what the standards mean and I hope they align with your ideas too. 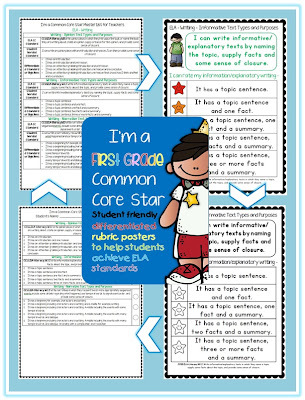 I wanted to acknowledge that the standards are something that each students should achieve by the end of the school year. I couldn’t help but think, what about the rest of the year? 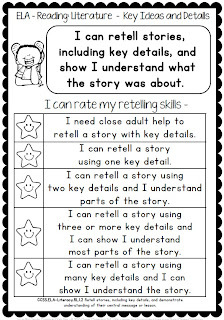 I wanted to design a planning and teaching tool that was an extension of an I can statement, that explicitly scaffolds the standard with the child, throughout the year. 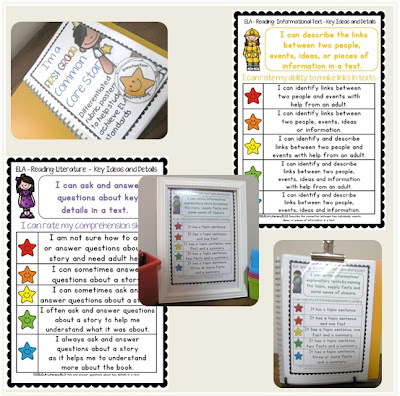 I aim for this anchor chart to inform children on what they need to know and where they are at in this process. The resource ended up being quite large but it just had to be this way! 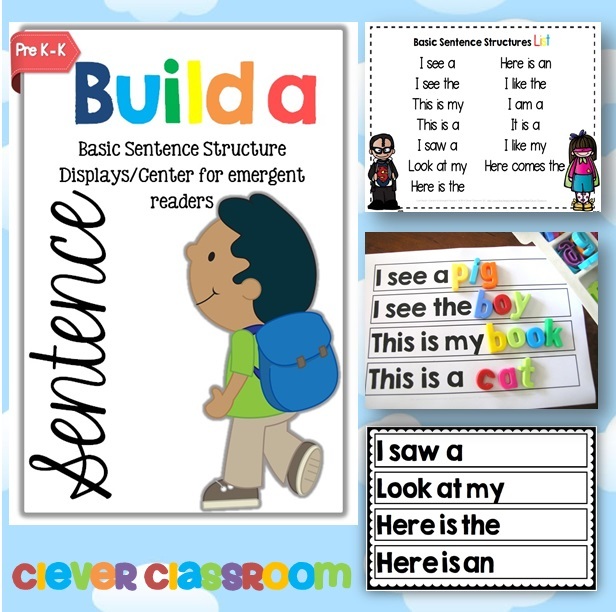 I found it problematic for my attention span when trying to word CC standards in child friendly talk, then differentiating each standard in child-talk again, in a rubric framework. Geez, I can tell you, I was very easily distracted and found my mind wandering off task constantly. 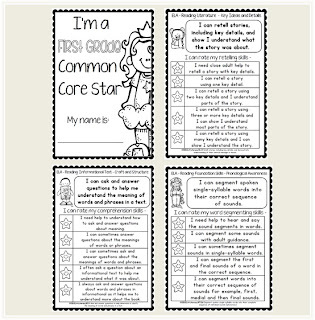 I do hope that this resource saves you some time and allows you to explicitly teach to the Common Core State Standards whilst meeting the needs of your class. 1. 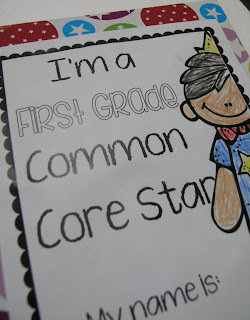 A student friendly Common Core State Standard. 2. 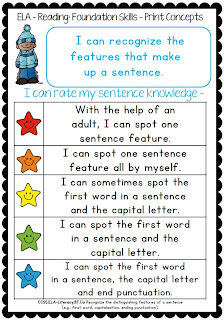 A header sentence that invites children to rate their progress. 3. 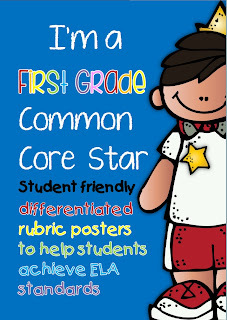 Differentiated Common Core rubrics that break down the smaller objectives that will help students achieve the standard over time. 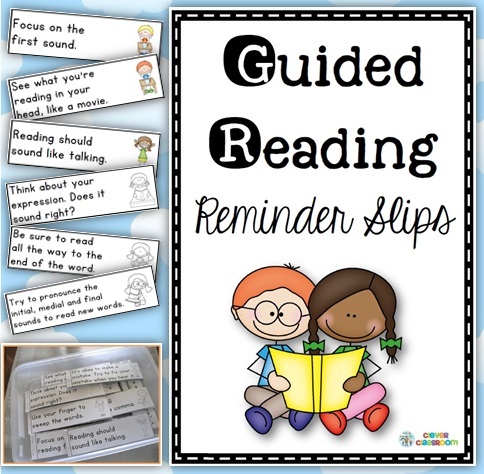 – Please note that the standards are open to individual interpretation therefore, they could be interpreted in many ways, this file represents how I have interpreted the Grade One ELA standards. 4. 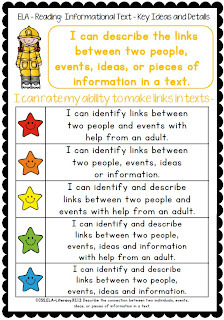 Color coded stars that show the different levels within a standard. 5. The CCSS at the bottom of the page for quick teacher referencing. The file is broken down into three parts. 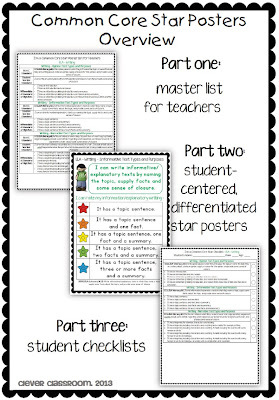 – A Common Core Checklist that includes the differentiated points seen in the posters. 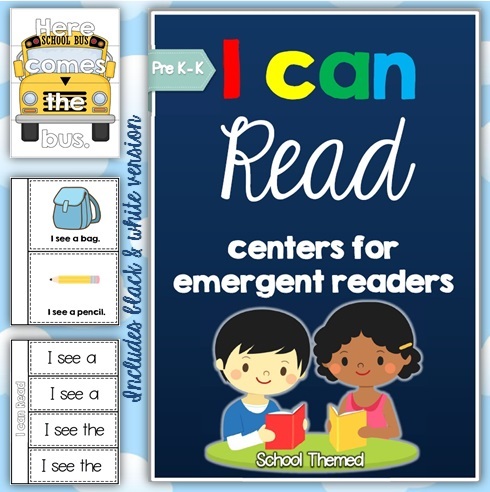 * How do you use the ELA posters? Work samples not included in file. 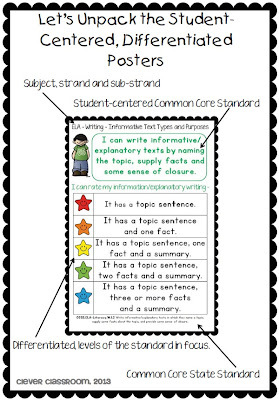 The ELA CCSS posters have been designed to use with children. This is not an independent evaluation system at all. 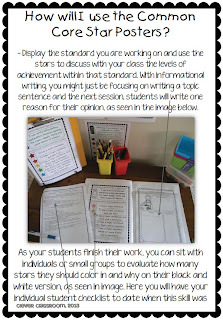 Display the poster (differentiated standard/objective) that forms the basis to your lesson. 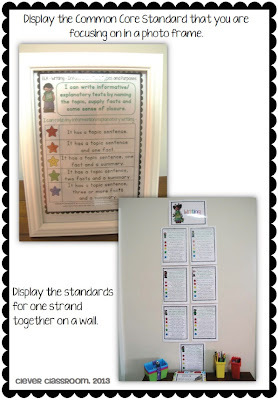 As you build are building on a few standards, you could spotlight them on a focus board. 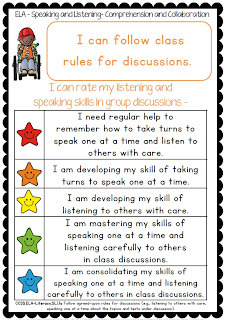 Discuss with children where they might be in the continuum (stars) with the whole class. Use the stars with the lesson demonstrating what it means to rate yourself as a one or two star writer, speaker, reader etc. 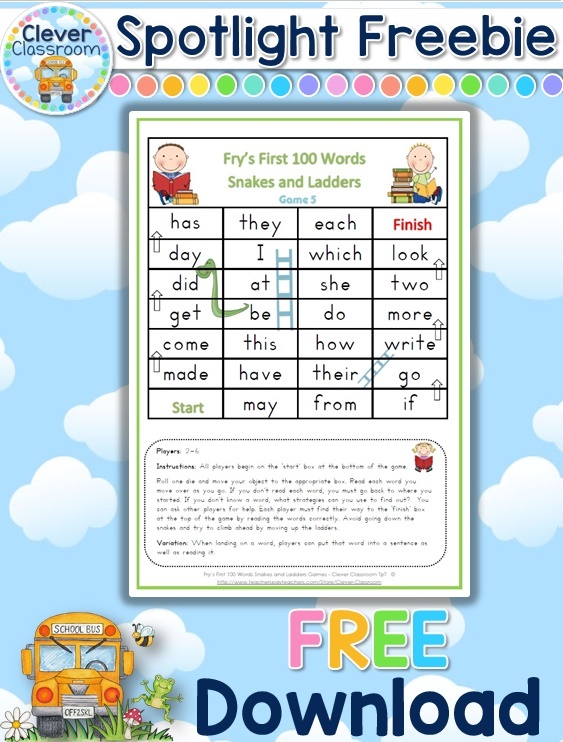 Next you will use the black and white version of the star posters as a way for children to reflect on what they have learned and how their skills are progressing. 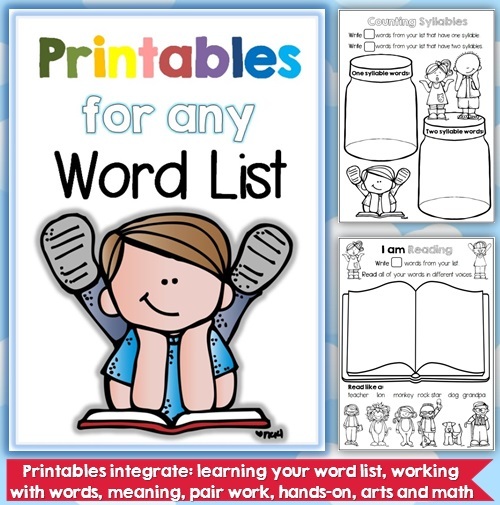 You might like to place these black and white star sheets in a ‘Star Book’ e.g. 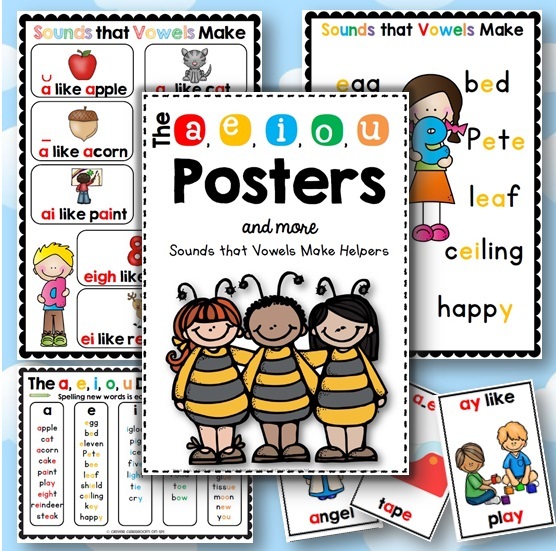 a scrap book or art book (see preview file in our TpT store). This way, you can revisit that same standard in the next lesson and students can color in the next star if you both agree. 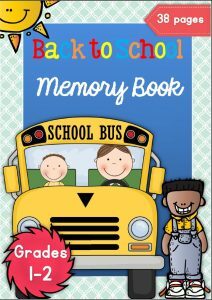 Using a scrap book that you might call your ‘Star Book’, means that children can paste work samples, record sheets from games, art work, photos in the book. 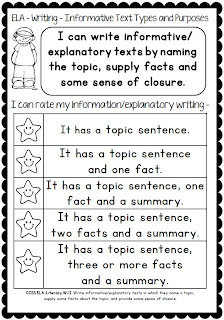 Students could also make a journal entry on their learning. You might also use the page next to the glued in sheet to make comments. Work sample to the right not included in file. 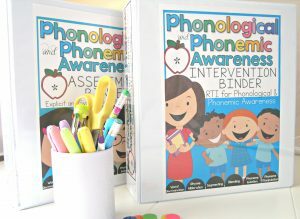 This book would then be a great communication tool to use with parents and other staff. It also provides formative and summative evaluation evidence. 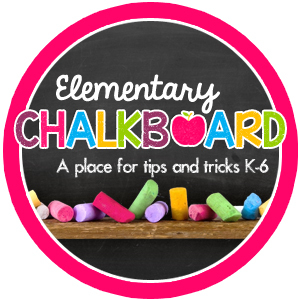 You will also gain a meaningful snapshot of where each student is at, at any given time. Whilst you discuss with individuals or small groups their progress within a given standard, i.e. 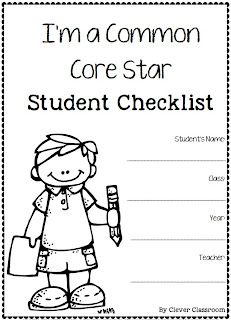 their black and white star sheets, you will have a copy of the checklist that directly mirrors your star posters. 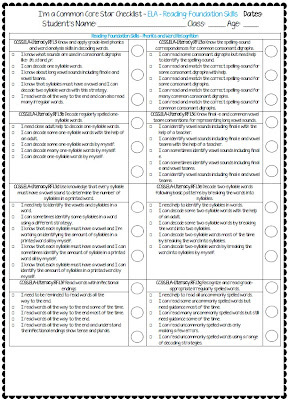 You will date the same star rubric as your student(s) did then make an inference as to the rating you will give them as an overall mark. 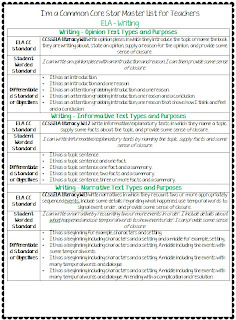 Each school has their own rating terminology which you will use in the circles beside each differentiated standard. 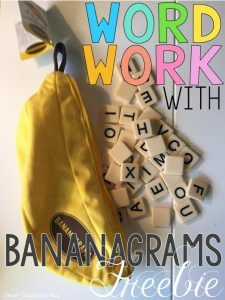 You might use basic, in progress and proficient so you will mark B, IP or P in the circle. This will help you with your summative evaluations including reporting to administration and report writing. 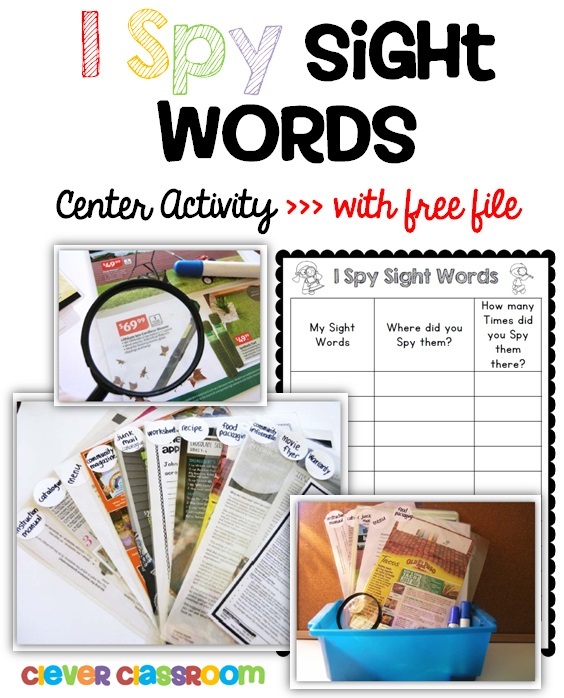 ~ Please download the free preview file in our TpT store should you need a closer look. If you have any questions please contact me via TpT. 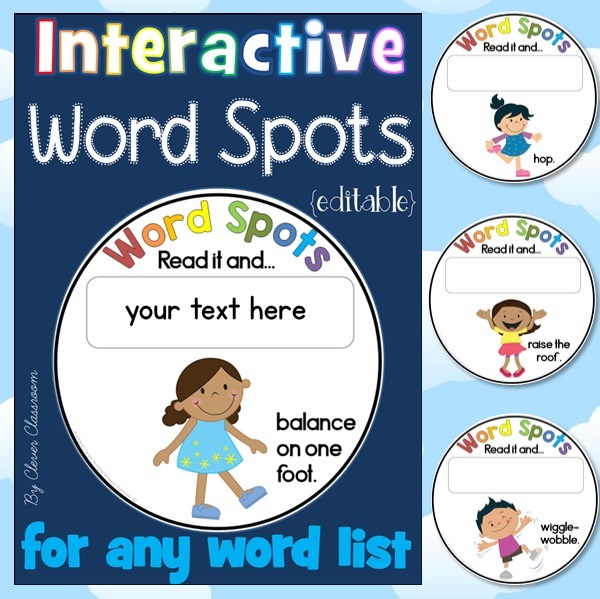 Please know that this resource is not editable and is for you to print and use in your own classroom. 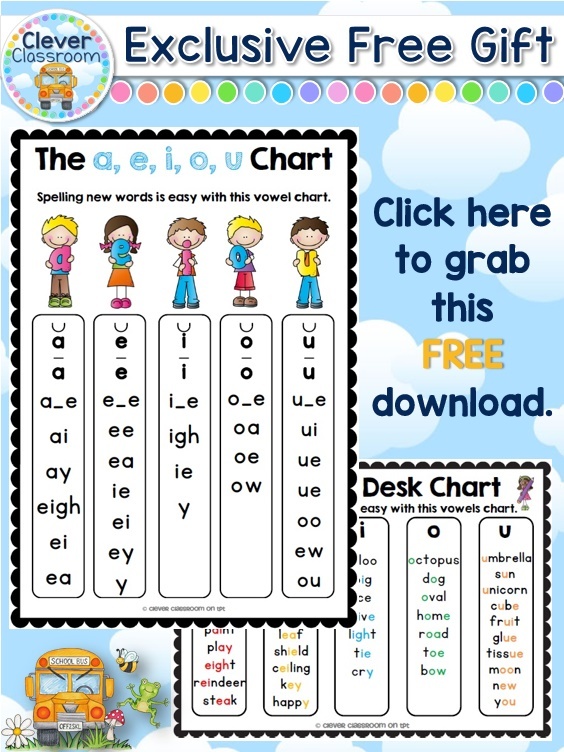 This resource does not use any variations that states have made. 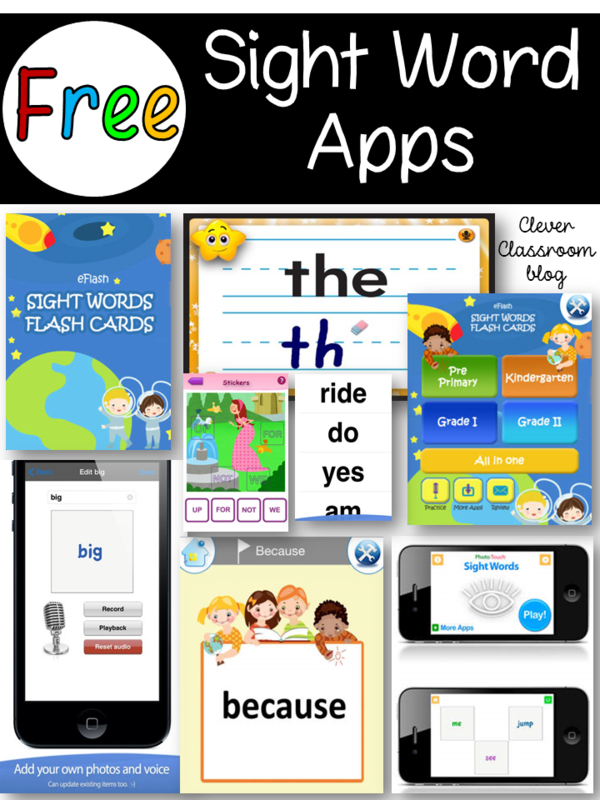 This resource is for single classroom use ONLY. If you are going to be sharing this file with your grade, you must purchase a multiple-user license in checkout. I have set the additional licenses at 50% of the original price per extra license. OMG!!!! This is awesome. It must have taken you a long time to do this. I APPRECIATE you sharing this on Teachers Pay Teachers. It is so useful. I know my principal will be impressed! 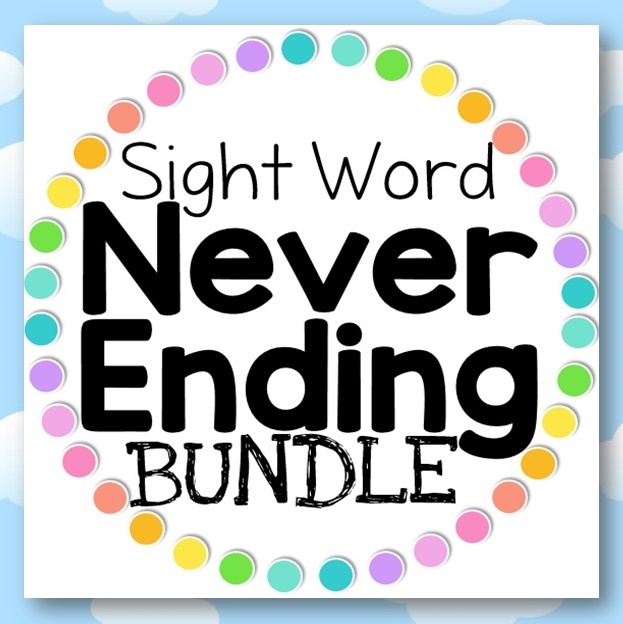 Wow – you’ve done a ton of work for us all! Thanks! Thanks for creating this! You have made my life a lot easier for assessment! I have has request from teachers to make this for grades, 2, 3, 5, 6 and K. I will begin to work on the second grade Common Core star posters after Christmas. 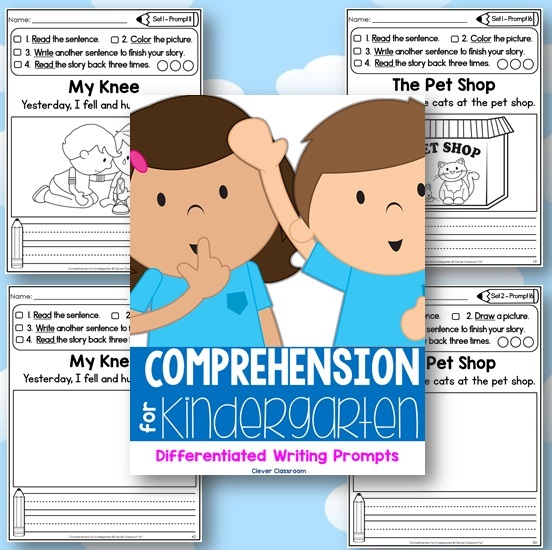 Please check back in here or my TpT store to get updates. If you like what you see, you might also like to follow our blog here. This looks amazing. Looking forward to the Kindergarten version. 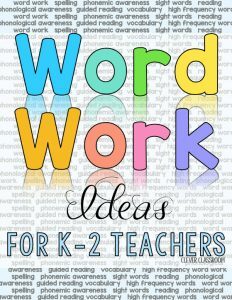 Since we are adding requests… are you thinking of a 2nd grade version?? 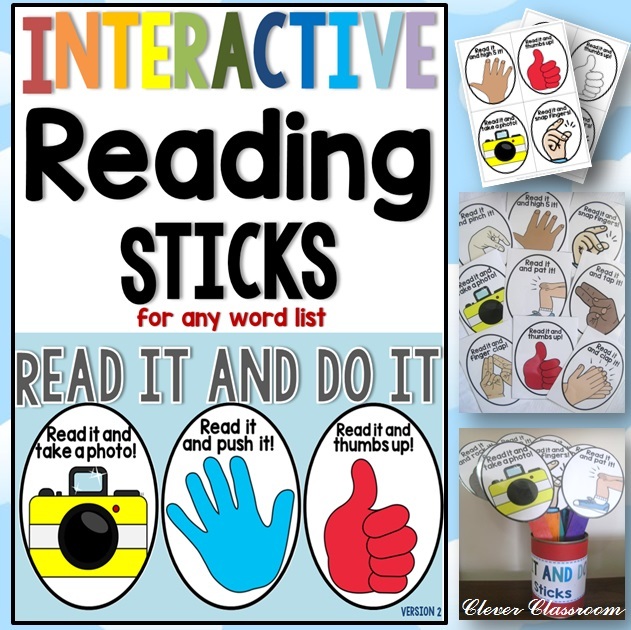 This is amazing and it's exactly what we need to make it accessible for our students. What a great idea! Hi there! What about 8th grade??? What a great and fun idea. This is amazing. Looking forward for all your new idea in helping the students. I can't wait till the second grade one! any news about it? 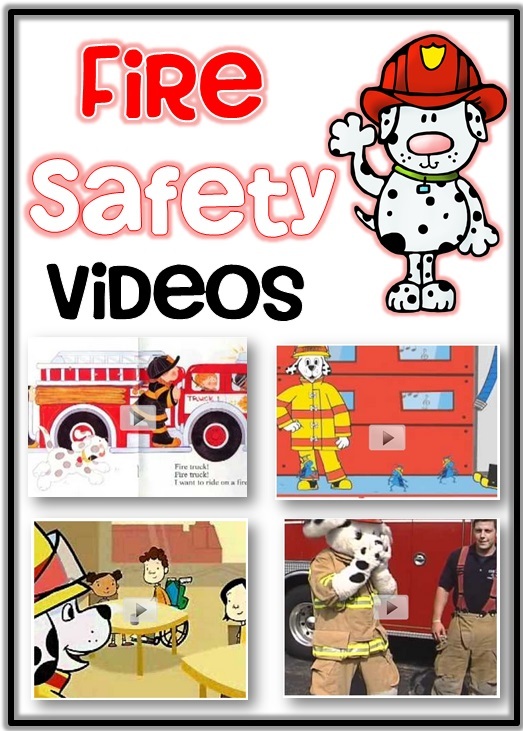 Thanks you for sharing your resources. It was perchance that a friend recommended and I am so glad that I clicked on the link. I have sent this to all my teachers and friends. 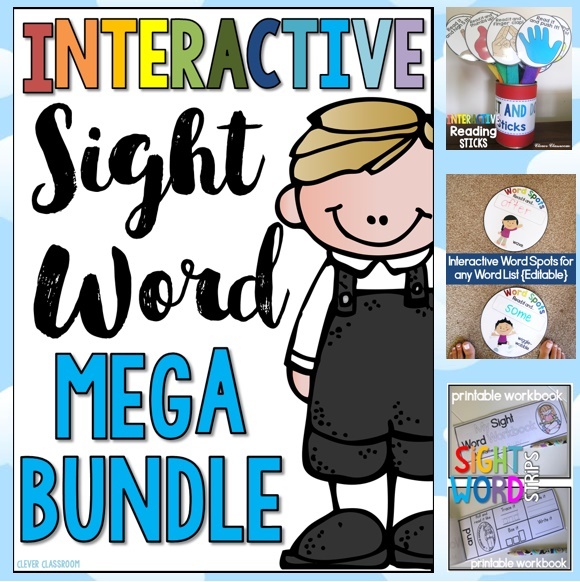 You have a great mind for curriculum and resources in the classroom! I could really use standards for 7th and 8th grade. Thank you!!!! Would you please do the same break down for Math?